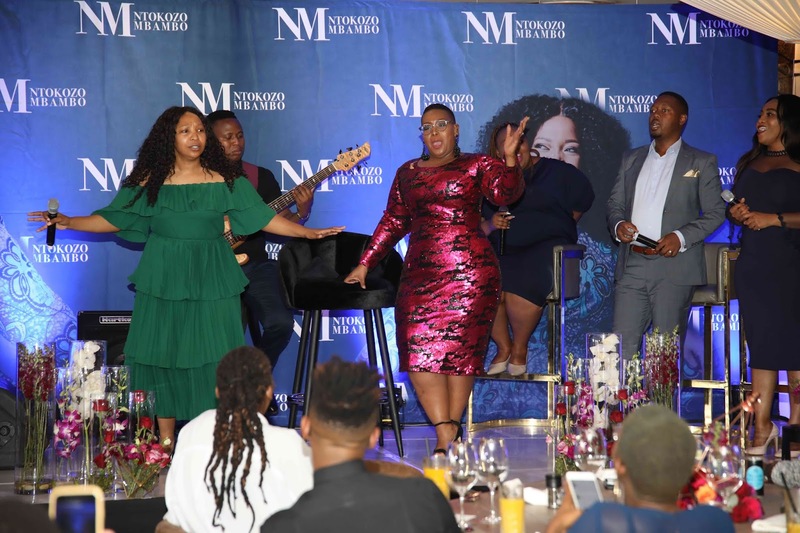 The Rock Restaurant in Design Quarter, Fourways was transformed and packed with media personalities and fans of renowned contemporary gospel singer Ntokozo Mbambo who was launching her surprise album, Moments in Time. This, after she performed a selection of her best songs at a sold-out concert at the Emperors Palace at the end of September. She poured out her heart in song for over 6 hours as she celebrated close to 20 years of music, and fans were left chanting for more! The album comprises of her most loved songs from when she started her professional music journey. Mbambo started singing when her parents gave her a platform to sing in the church worship team. Her music career, however, began to take off when she was 13 years old, recording her debut solo album - Bambelela. She then became the youngest member to join the sensational Gospel group Joyous Celebration at age 15. Ntokozo walked onto the stage and performed: Great is the Lord, Breathe on Me, I Love the Lord, Yek’umusa and Simi Lapha. The stage was then opened up to a Q & A session with the audience. The album consists of over 20 songs that are reinterpreted as a now; 33-year old, married, mother of two! 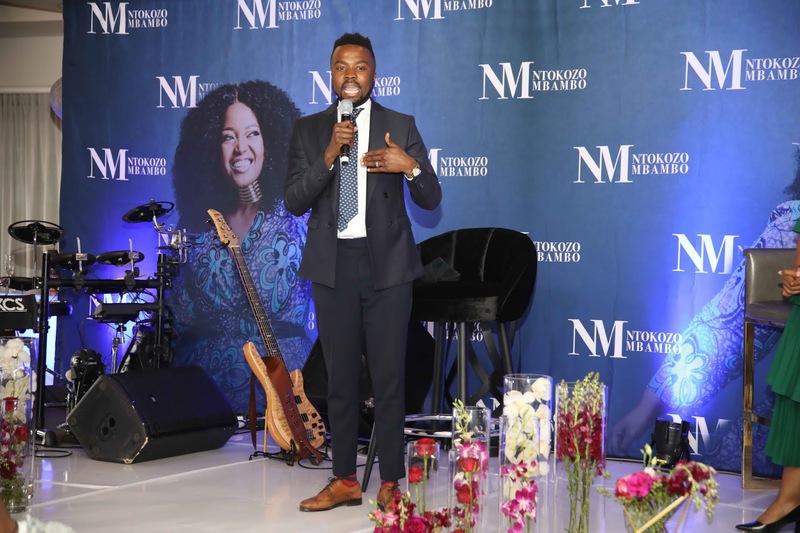 “I am truly grateful for the people who walked this journey with me and I dedicate this album to you,” says Ntokozo Mbambo. Ntokozo Mbambo released her debut album, “Bambelela” in 2001 and continued to soar in the music sphere. In the year 2007, she recorded her live DVD/CD to a sold-out audience, “Keep on Believing”, which earned her a Metro FM nomination under the category Best Gospel Album and three nominations at the 2008 Crown Gospel Music Awards. 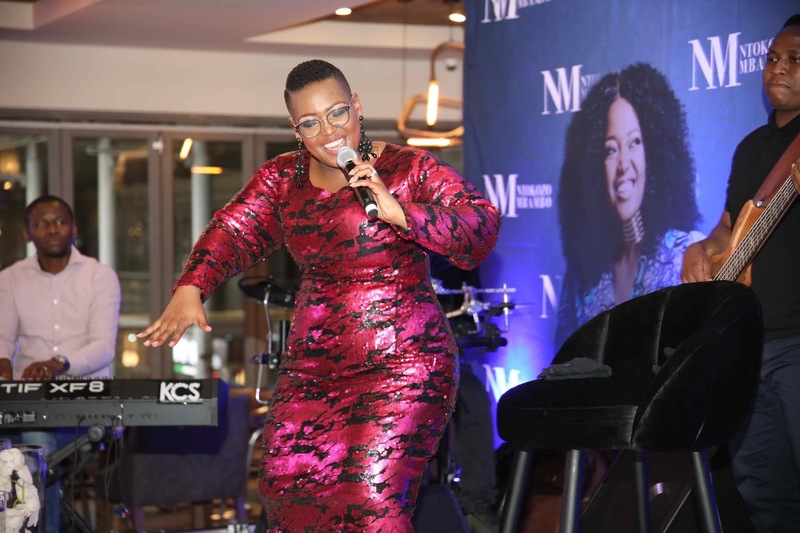 Mbambo has opened the stage for countless acclaimed Gospel musicians like Yolanda Adams, Donnie McClurkin, Kirk Franklin and Cece Winans on their South African tours respectively. She has also traveled through Africa and abroad to perform her own music. Guests who attended the album launch included people who influenced Ntokozo’s career like Lindelani Mkhize and industry professionals such as Judith Sephuma, Sephokazi January and Marketing Guru Sylvester Chauke of DNA Brand Architects.